One of my #lifegoals is to experience an island hopping in the Island Garden City of Samal (IGACoS). Samal Island (IGACoS) is located in the Davao Gulf, about 700 meters south of Davao City. 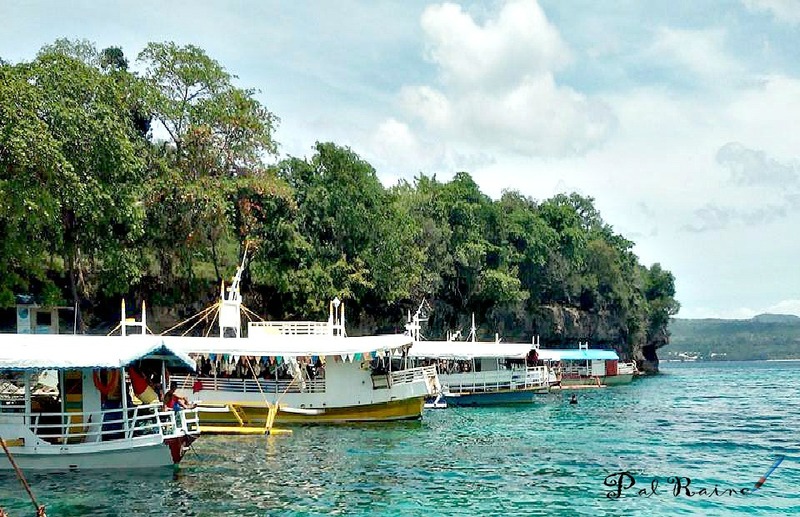 Samal Island is one of the seven municipalities of Davao del Norte, an archipelago of nine islands, surrounded with pristine beaches, dive sites and unexploited fauna and flora. 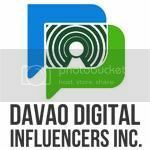 Finally, my dream to island hop Samal island comes to reality with Way Philippines, as they invite Davao Digital Influencers, Inc. to be part of their #milestones. I'm a city girl from Davao and a beach bum, but due to busy schedules I put in at work I forget to give myself a break. 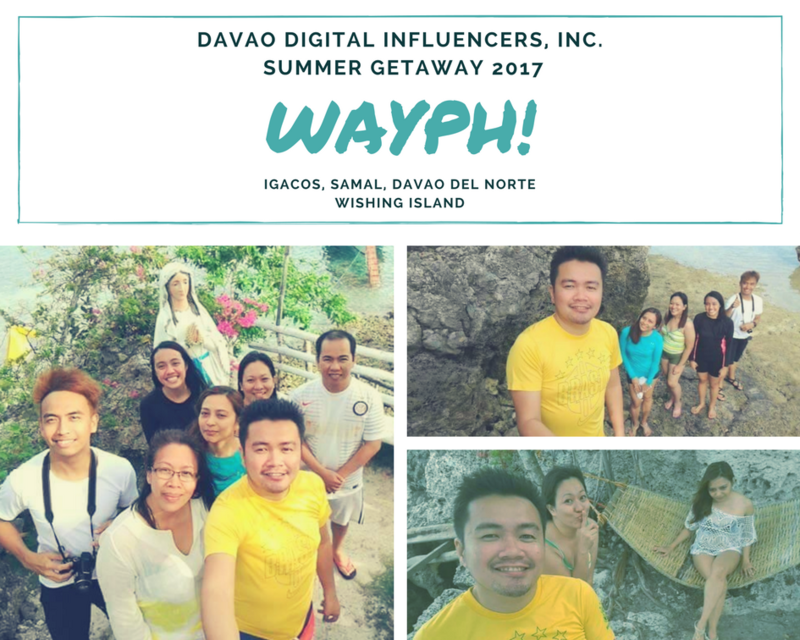 Thanks to Way Philippines for inviting #TeamDDI for their summer getaway, now I can be relax away from the crowded and commercialized city and enjoy to explore the virginal island located at the back of the Samal Island which the locals called Talicud Island. 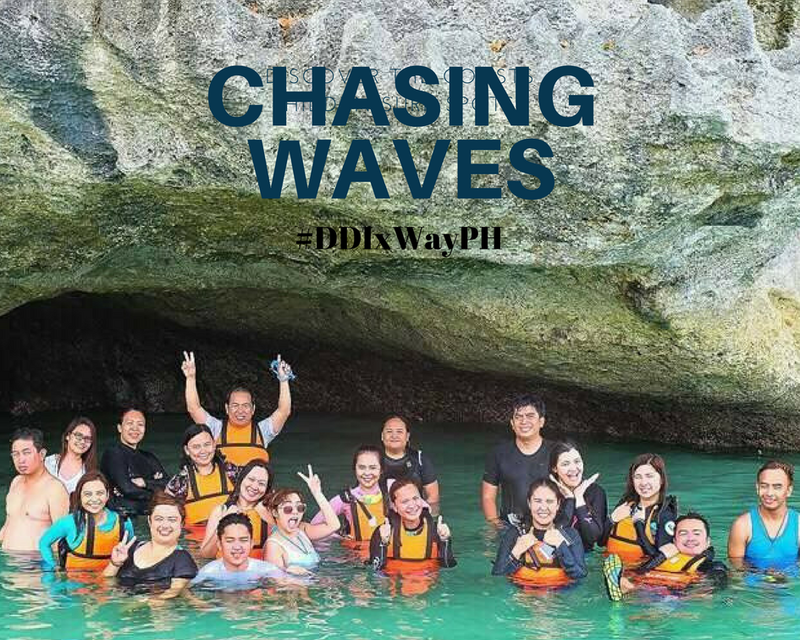 For a day of beach bumming, you will surely love the well-kept secret of Davaoeños. Talicud Island is relatively undiscovered and untouched though part of the island are inhabited by local communities, but still the beaches remain clean and pristine. 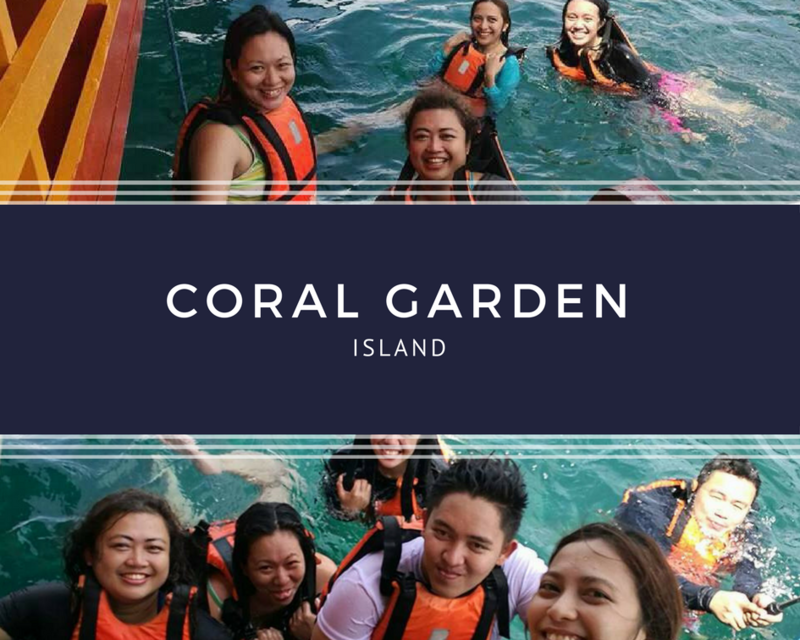 1st stop on the island hopping tour - CORAL GARDEN ISLAND. Make sure you have your life vest with you when go snorkeling and swimming. Small versions of wave trains caused by a boat movement can make swells that will push you from drowning (if you don't know how to swim). This site is also good for diving and taking selfie! 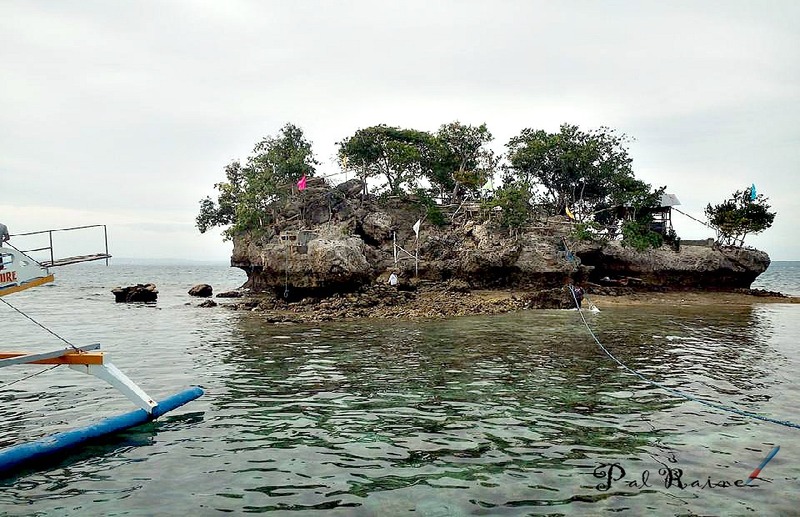 A beautiful diving spots for scuba divers, wherein there's a lot of diversity of corals found in the sea if you use a diving mask and a google snorkel tube (which is available for rent, PHp100 for 1 hour). Did you know that aside from a good spot for diving, it is also abundant with marine life. In fact, during the Department of Tourism welcomes divers for Davao Dive Fun Safari last year, Coral Garden Island is one of the spots foreigner divers went to and discover that this beach resort is a home of 53 out of 73 genre of corals and 9 species out of 13 species of sea grasses found in the Philippines, and a home to about 250 species of aquarium fish. Aside from Isla Reta, another beach resort you can visit is the Isla Cristina Beach Resort 2. 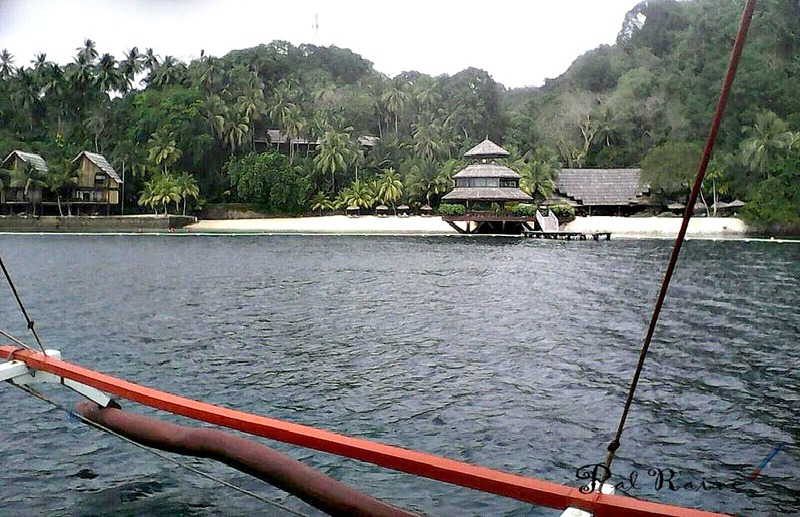 The place is the same with Isla Reta, it gives you gorgeous view of the mainland Samal. A perfect beach to indulge yourself in a landscape cave and blues of the water. Its shoreline is great for camping, you can bring tent or hammock hang in between the trees and relax for awhile (network signal here is poor, so better bring books for reading) or if you are in a big group you can do team building games or have an open forum by staying in a rented boat. TO TRAVEL IS TO EAT! WayPH also caters Group Package for your island hopping, that includes food where you can choose seafood and other meals for your lunch either grilled, steamed, shrimp, pancit bihon, guso(seaweed salad) or fried chicken and for the snacks like fudge brownies, chocolate brownies, biko plus softdrinks and beer. 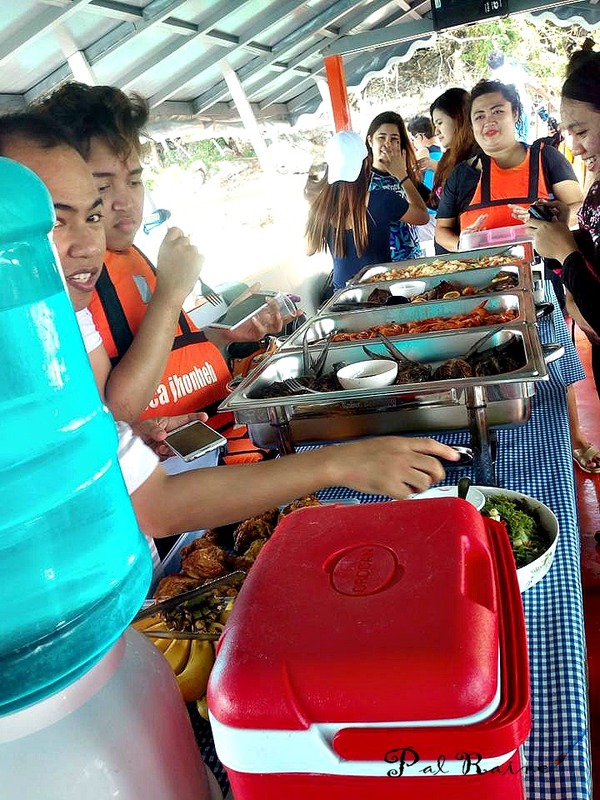 You can have a sumptuous lunch with your family and friends at the boat. 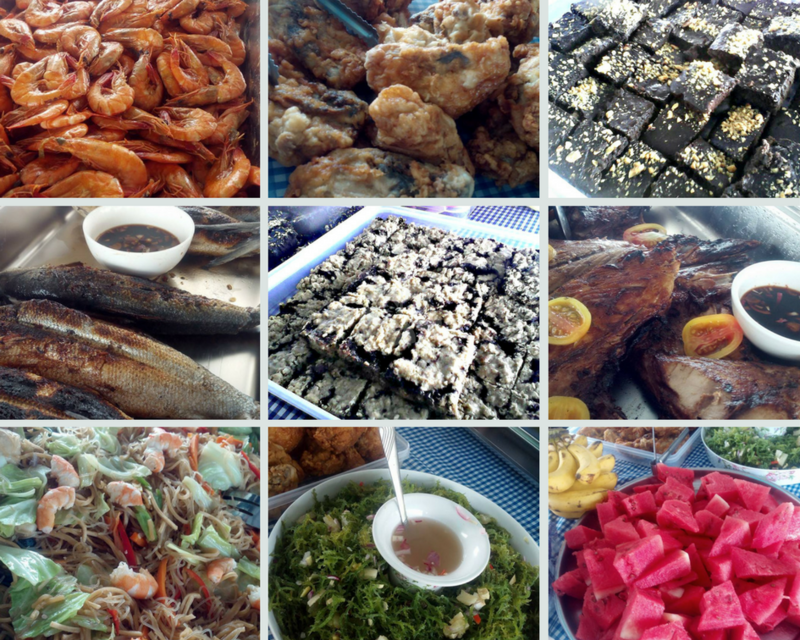 Or eat under the shades of the Talisay trees lined at the beachfront. 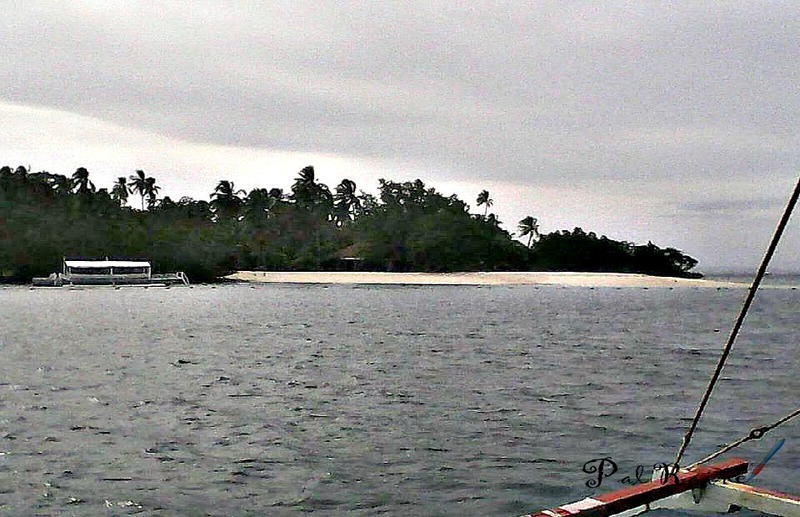 Passing by the famous Pearl Farm and the luxury beach resort in Malipano Island. 3rd stop and the last island/islet we visited is the breathtaking view of the WISHING ISLAND. As the sun began's its journey to sink into the sea, we stop at the well-known islet near Malipano Island and Pearl Farm. The spot is not good for snorkeling & swimming because there's a lot sea urchins surrounding the islet. But if you love taking selfies, well this will be your nice place to jam with your cameras. Here you can take a hike to a breathtaking 360 degree view of the island. What's truly fascinate me here is the man-made slide, how come there is a slide when the beach is made up of giant stones, rocks, corals and no sands! 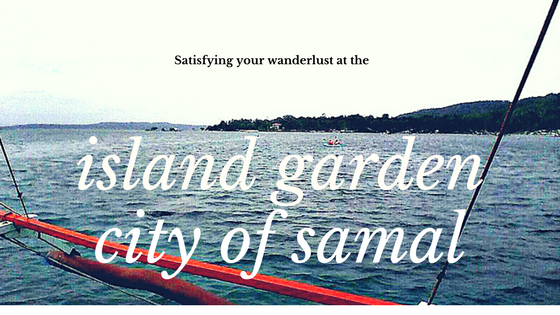 I was very curious with the islet that I came to read this blog, Wishing Island of Samal. My questions are all answered about the man-made slides, the grotto, the abandoned kitchen and the very loud eery sounds I've heard below the stairs. Sounds creepy indeed! After the 9 hours trip we have from different islands, I came home and received a great sense of fulfillment and satisfaction. Having a perfect job may sounds like a fantasy, but attaining one of my #lifegoals is the most amazing experience in my life that provide an important insights on how to lead a fulfilled life. 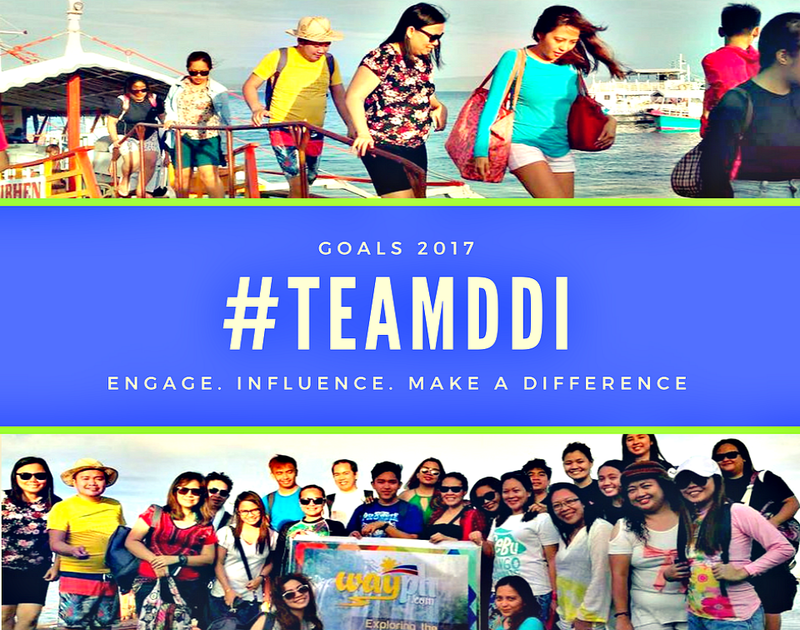 Thanks to #TeamDDI for being there, you help me pierce the lens through deep meditation while we were sailing on the sea and to WayPH for taking good care of us. Bespoke holiday and summer packages created to suit your lifestyle and budget are WAY PHILIPPINES expertise! Are you up for a travel and tour the Philippine Islands? They're your trustworthy partner for travel needs. Saya!!! How I wish I could go to Davao too :( Ang layo lang hehe!